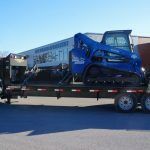 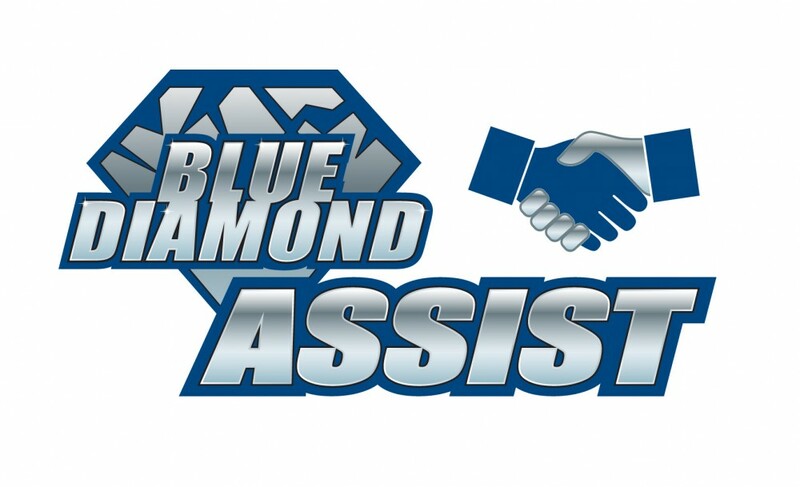 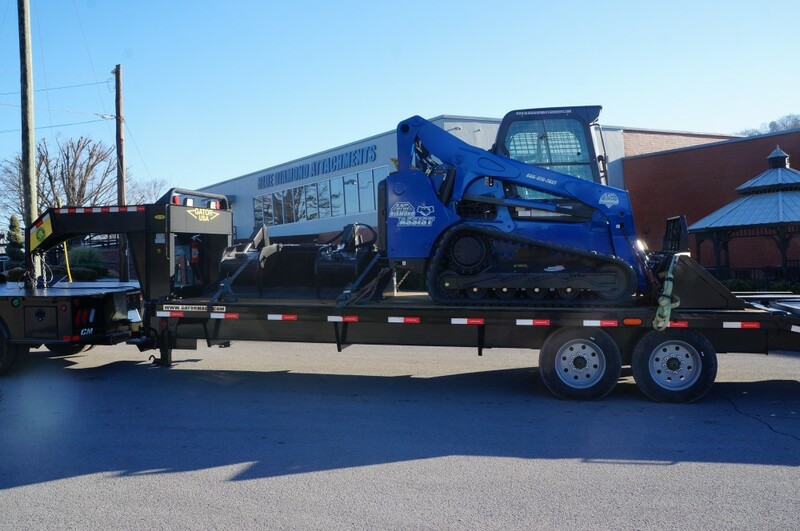 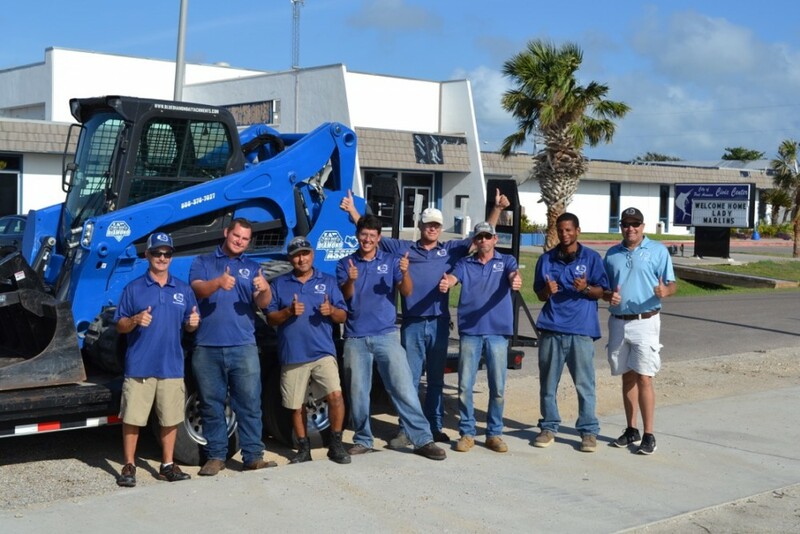 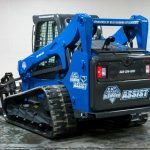 Blue Diamond Attachments is happy to announce the new BD Assist program for 2017. 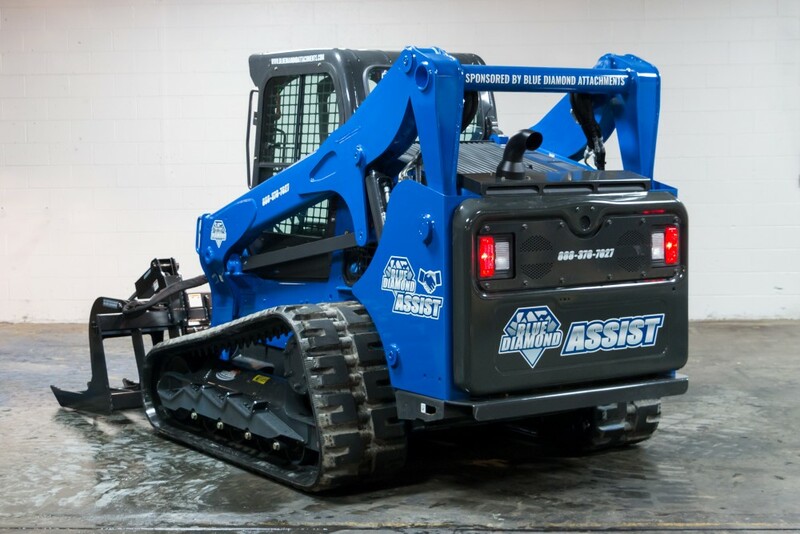 We will be reaching out to those in need of aid due to disasters and other related situations. 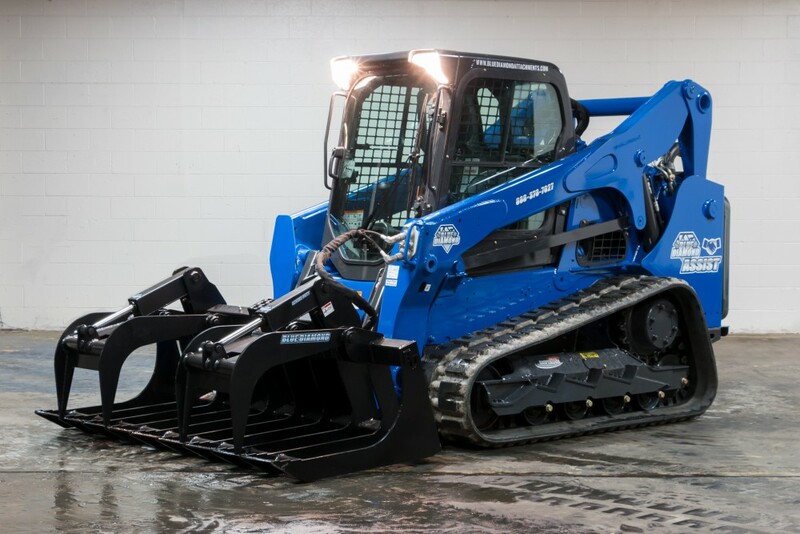 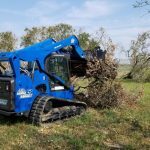 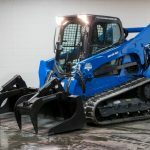 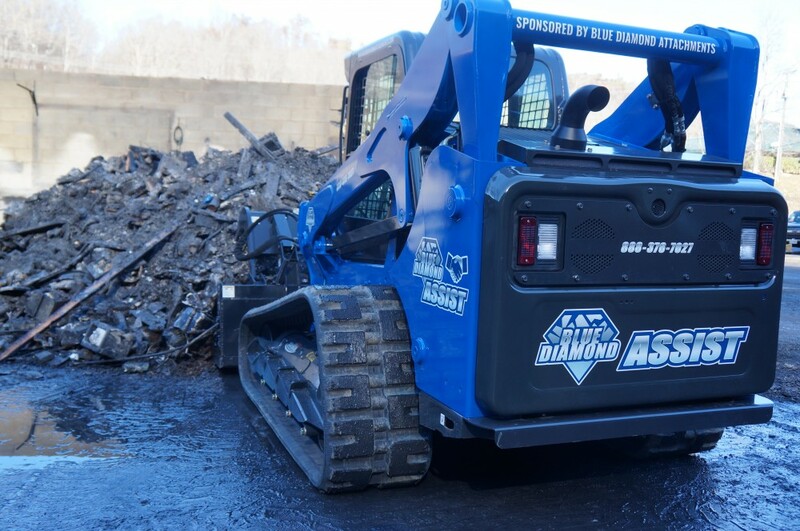 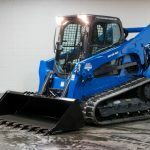 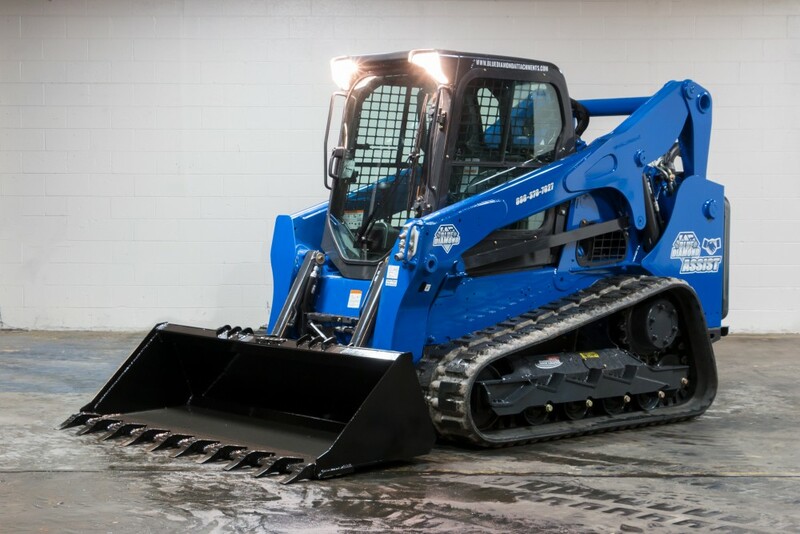 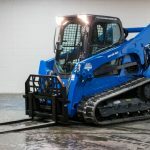 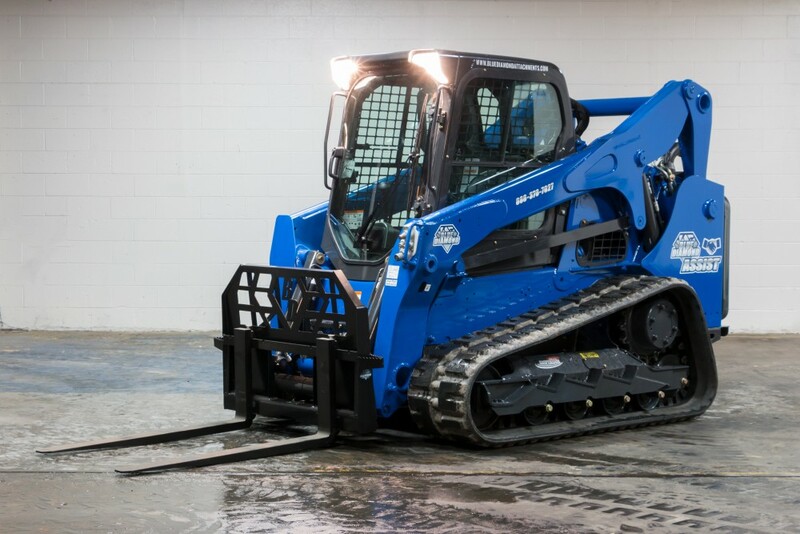 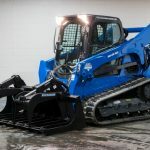 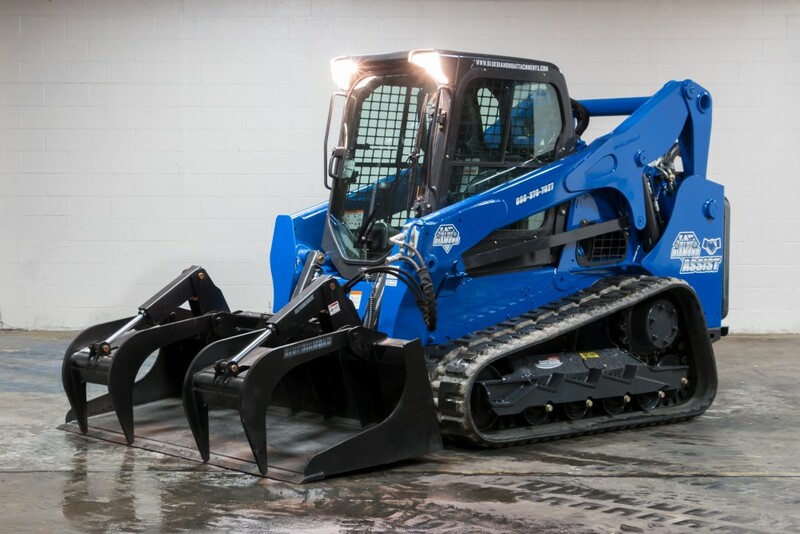 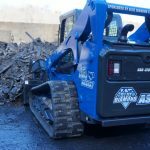 Blue Diamond will donate machines and attachments to help victims of such unfortunate circumstances. 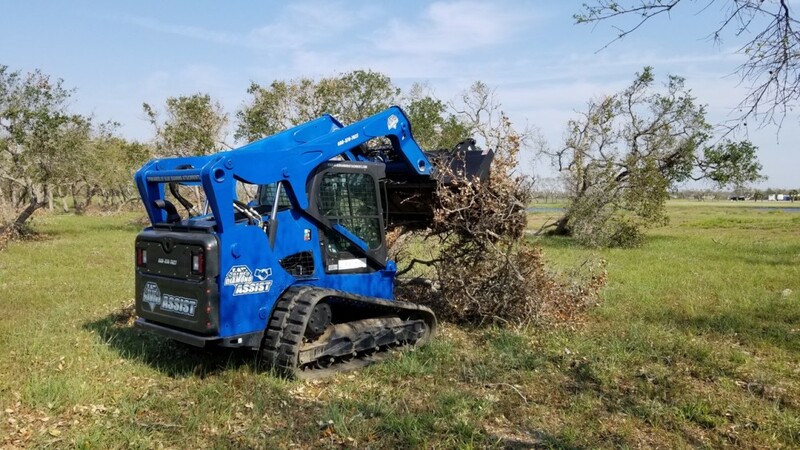 This is a way we can provide assistance with clean-up and restoration efforts while giving back to the communities that support our business. 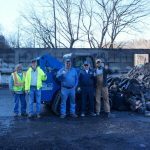 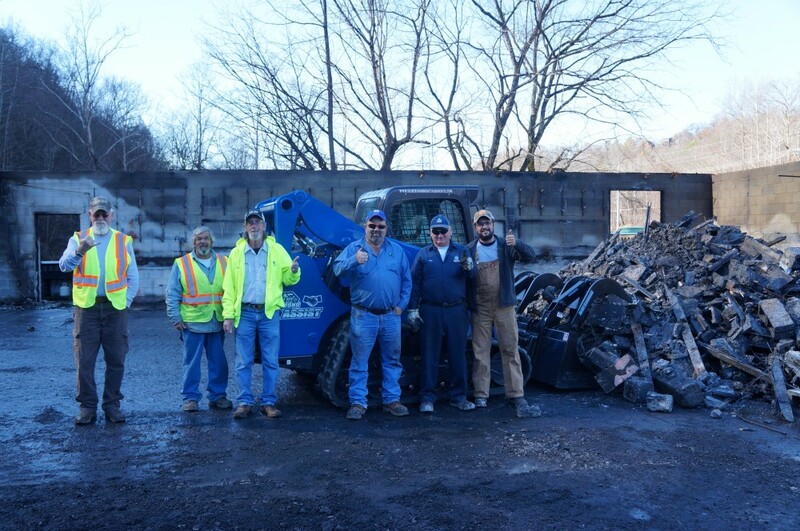 Our first machine has already been donated within days of its final preparation to the fire disaster that has affected so many of our neighbors right here in the Great Smoky Mountains of Tennessee. 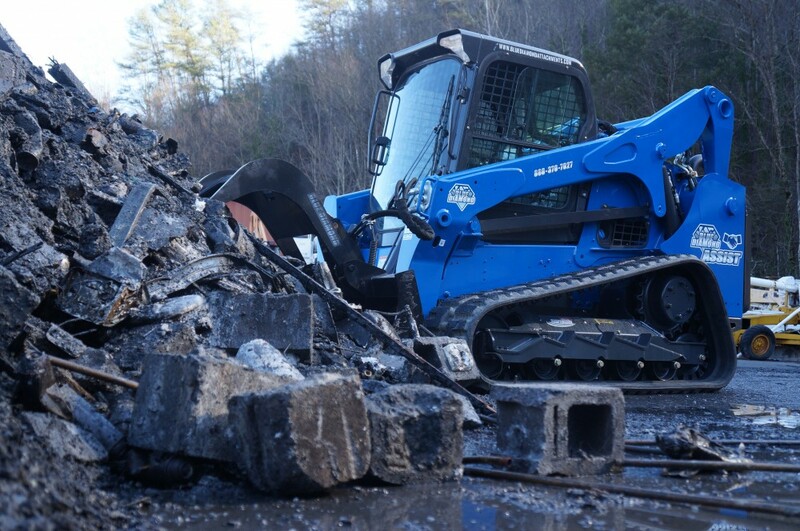 Sadly, the fires in November 2016 claimed the lives of 14 residents, destroyed 2,500 structures, and caused millions of dollars’ worth of destruction to homes, residences, and the beautiful national park. 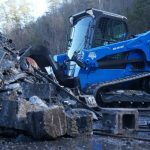 This is exactly what the BD Assist Program was designed for and in the pictures below, you can see the machine in action at the street department headquarters damaged buildings in the city of Gatlinburg. 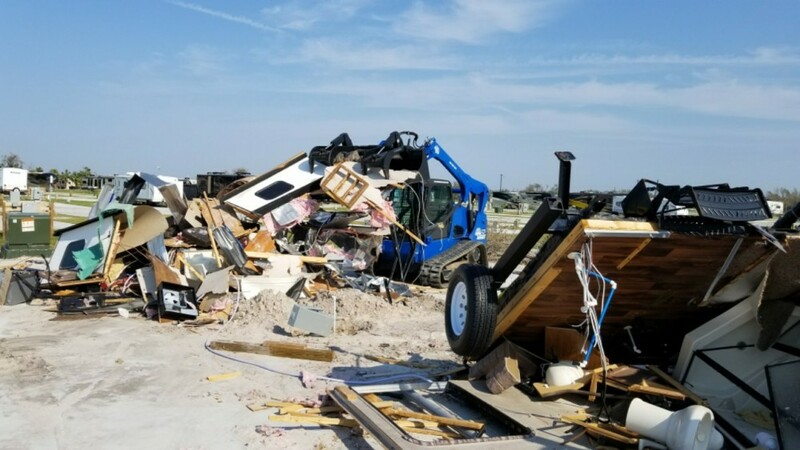 Hurricane Harvey’s massive damage left a substantial amount of cleanup to do. 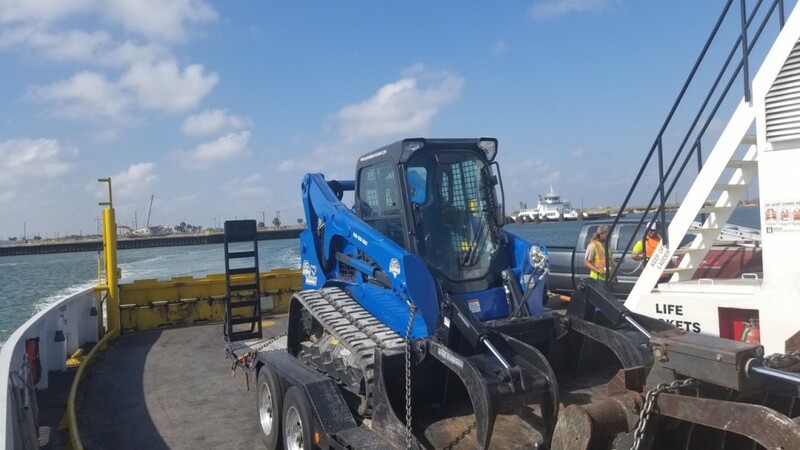 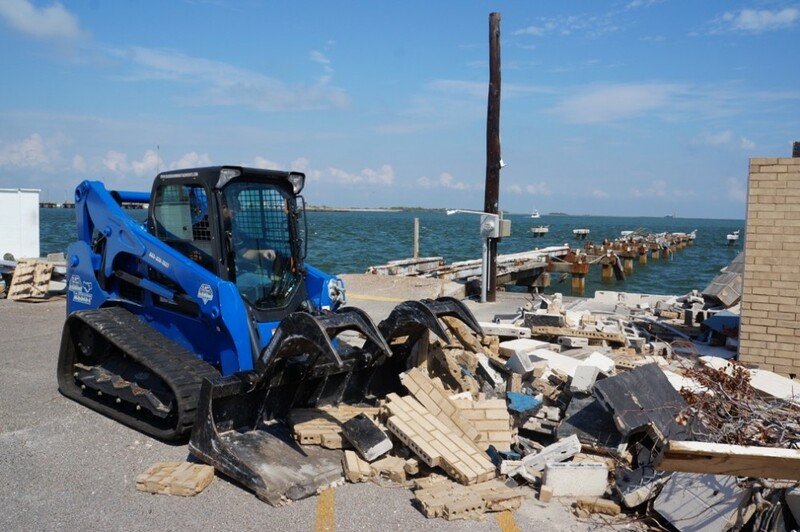 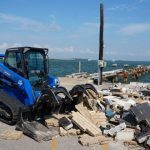 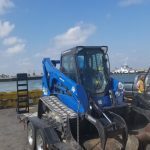 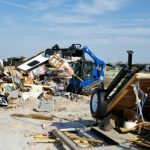 The BD Assist machine spent many months working in the Houston and Port Aransas areas assisting in removal of the endless amounts of debris.